Plot: Every night something invades a lovely suburban home, bringing nightmares, and worse, to children and adults alike. Those violated by those intrusions try to uncover the secret behind them, and stumble upon something much larger and more sinister than they ever could have imagined. 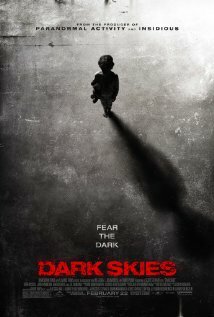 Pros: Atmospheric, creepy, not formulaic. Cons: Netflix description of the plot – absolute spoiler!